The Passage Journey to Wild Divine, the original biofeedback adventure game, software only version. 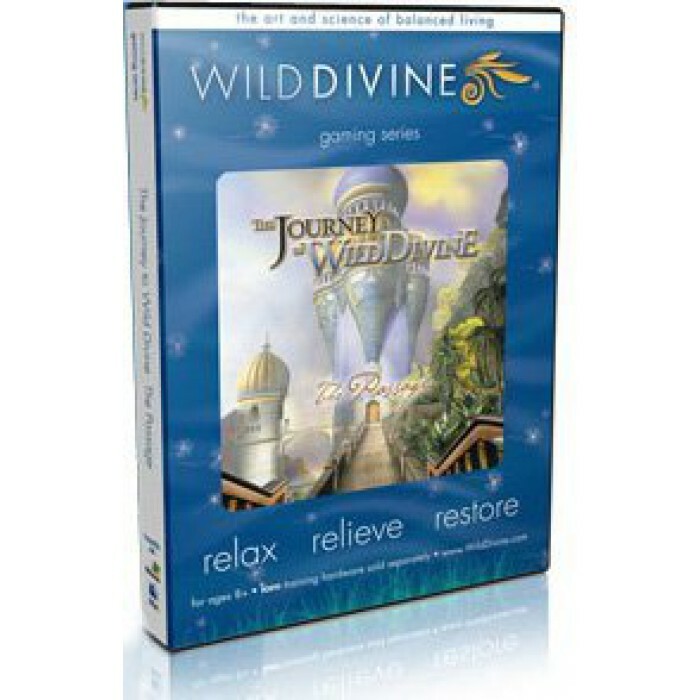 The Journey to Wild Divine: The Passage is a unique adventure game for mind & body. You control a virtual world through guided meditation, empowering you to improve control of your own mind, thoughts, and emotions. It has the honor of being inducted into the MacWorld Hall of Fame. (But is also available for the PC) The Passage is ideal for kids and adults. Kids are in a familar gaming environment, building stairways with breath, opening doors with meditation, juggling balls with laughter, and much more.